More Time, More Money, More Joy! Business or work -whatever you call it - is a huge force in the way we shape our lives. living your life that feels limited - it doesn’t have to be that way! 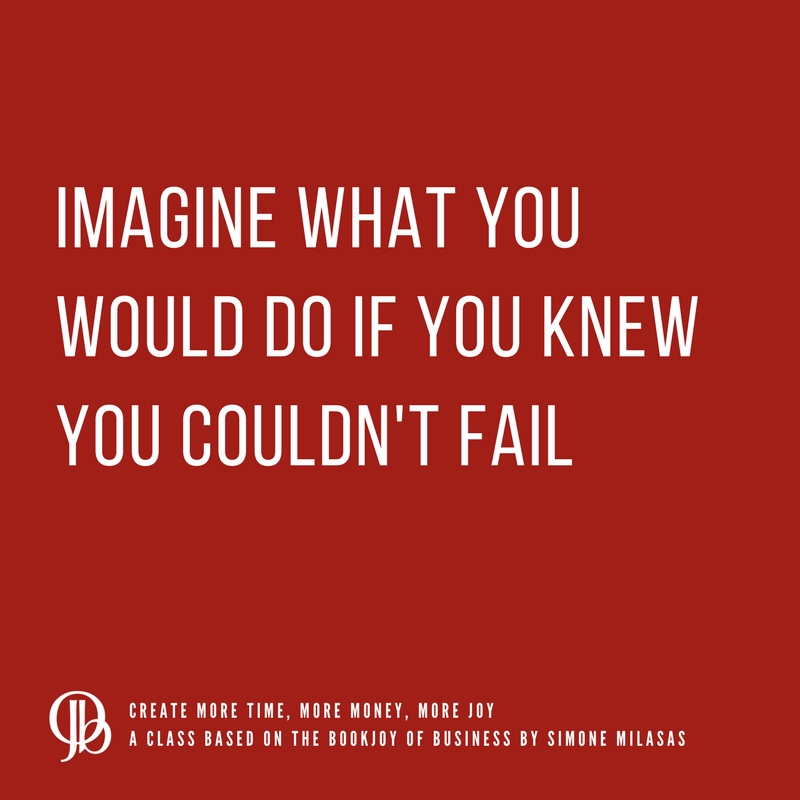 This is a class full of questions and tools created for you to give you a totally different perspective on creating your life and your business. 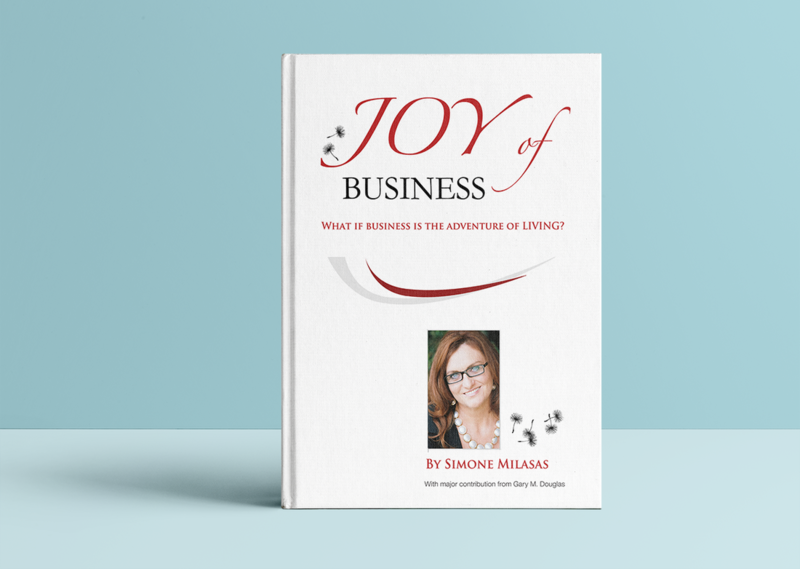 This class is based on the book Joy of Business by Simone Milasas.